February 1st: a massive milestone for the agency. 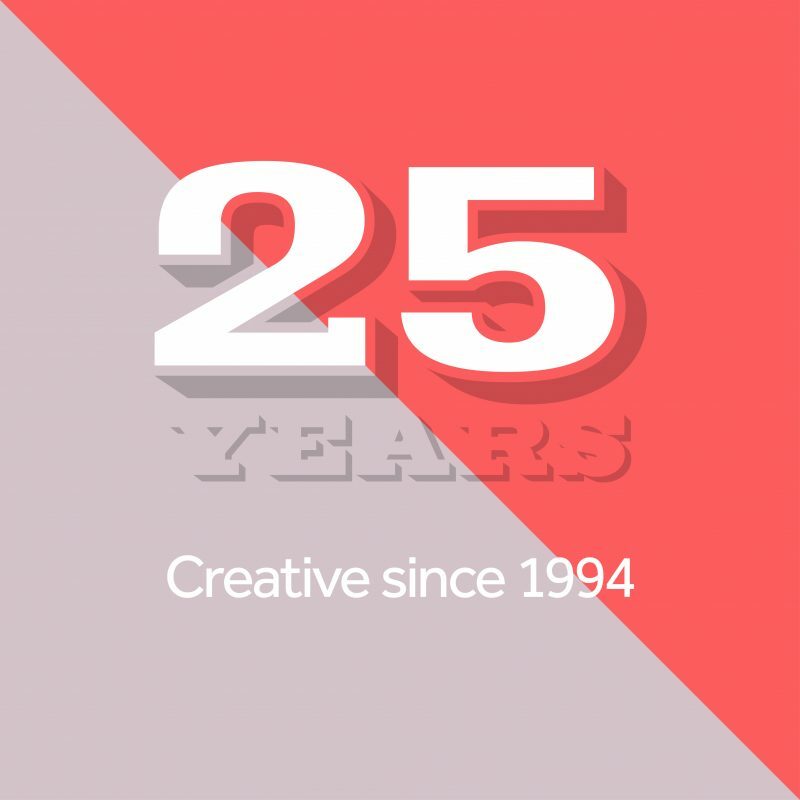 Twenty five years ago this very day we threw open our creative doors for the first time. Since 1994 we’ve had our ups and downs, which business hasn’t? But across the years, we’ve been lucky to work on some great brands for some really great people. They’ve always got the best out of us by writing challenging briefs. We’ve consistently delivered the best for them by not letting them run the bland and the obvious. And now here we are in 2019 still up for the ever-changing creative challenge. Still focussed on Building Brilliant. As for the business, it’s in good health. Despite turbulent times, 2019 has surprisingly kicked off at a cracking pace with two new clients joining in January. Dare we dream of the next twenty five years?